Claim Your 2 Week Trial Now! 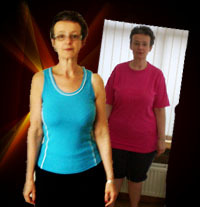 After having 4 children I was sick of feeling tired and overweight. 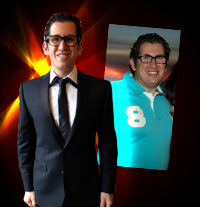 I decided to make a change and with the help of my Pro-Fit Personal Training trainer, I achieved amazing results. 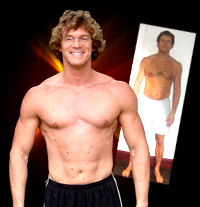 I like value for money and the 8 week Pro-Fit Personal Training 'How to look Good Naked' course gives just that. How did I do it? simple, listen to the Pro-Fit Personal Training team! They are like a family of experts you never knew you had. 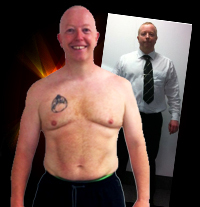 I have lost nearly 8st in 15 months but within the past 6 months Pro-Fit has given me better shape and muscle definition than I could possibly have hoped for. I have worked with Pro-Fit since May 2008 and during that time have lost weight and improved my overall fitness and health—such that I was able to run my first 5km race last year. The team of trainers at Pro-Fit Personal Training are amongst the best around and are now considered the biggest and best Personal Training Team in the UK. 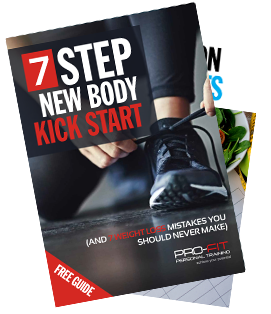 Every month Pro-Fit HQ receives hundreds of calls and emails from both potential clients and from Personal Trainers who all want to get involved in the Pro-Fit Pro-Fit Personal Training model of personal training. 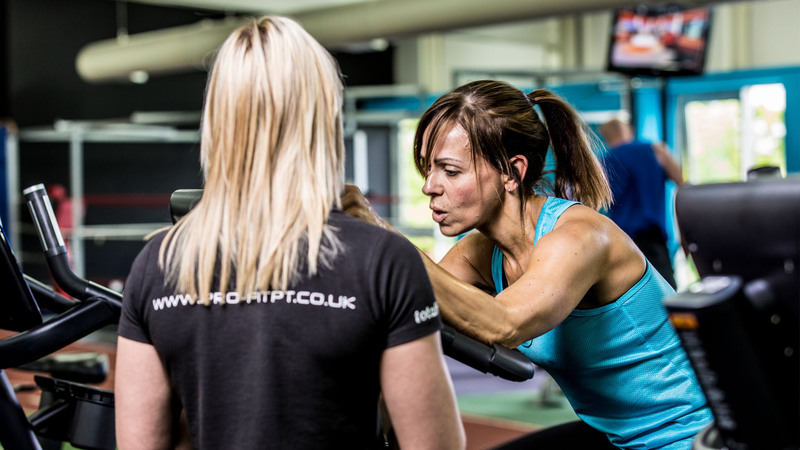 Pro-Fit provide outstanding Personal Training services across the UK at Total Fitness and Gymetc - as well as for a number of independent clubs and studios. We’ve helped thousands of men and women just like you. 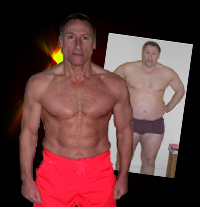 We've helped transform their bodies and their health over the past 10 years and it’s this experience that allows us to get the fast, but sustainable results that others trainers can’t. if you do decide that we are the team for you we will also take away the risk. 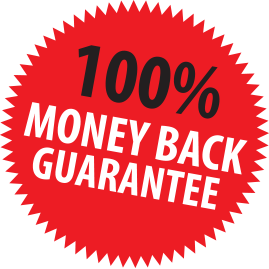 We will offer you a 100% money back guarantee that if you follow our system and don’t achieve results we will give you every penny back and we will train you for free until you do.